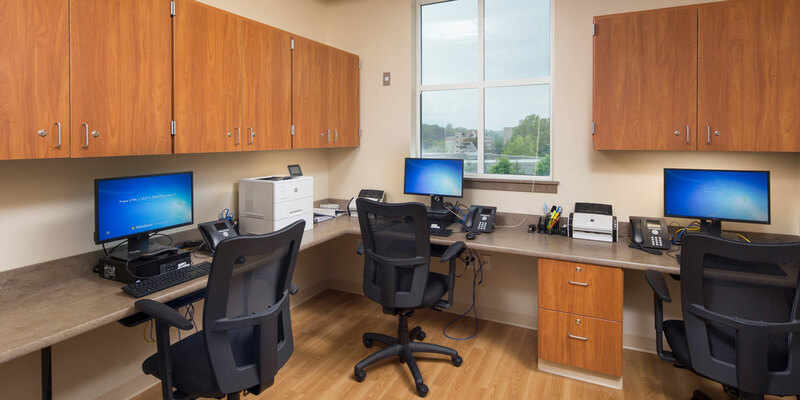 The Urology Suite at UPMC South Hills, located on the First Floor of the Bethel Park facility, was in need of a refresh. 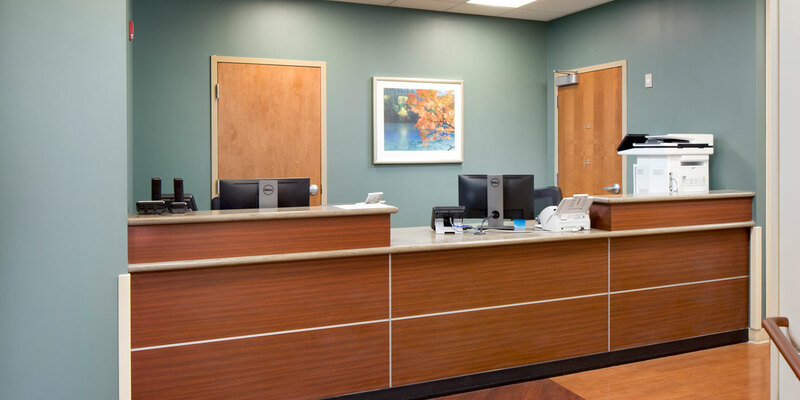 As the general contractor, MBM performed demolition and replacement of the existing 2,285 SF suite finishes including flooring, wall covering, ceilings, wall protection, and lighting. 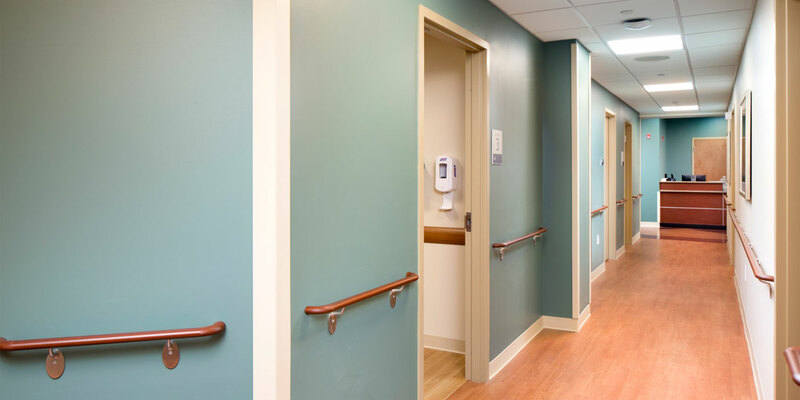 The new finishes are within the UPMC standard scheme and give the space a more cohesive appearance. 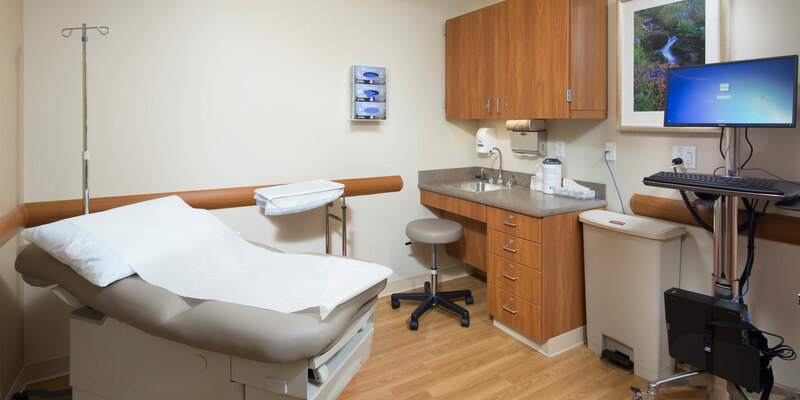 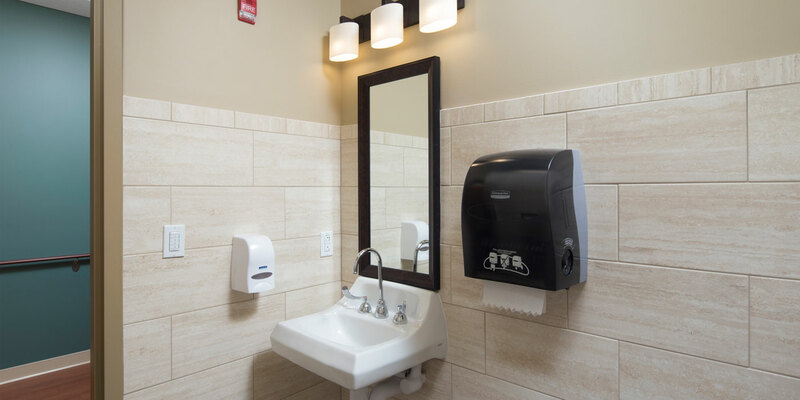 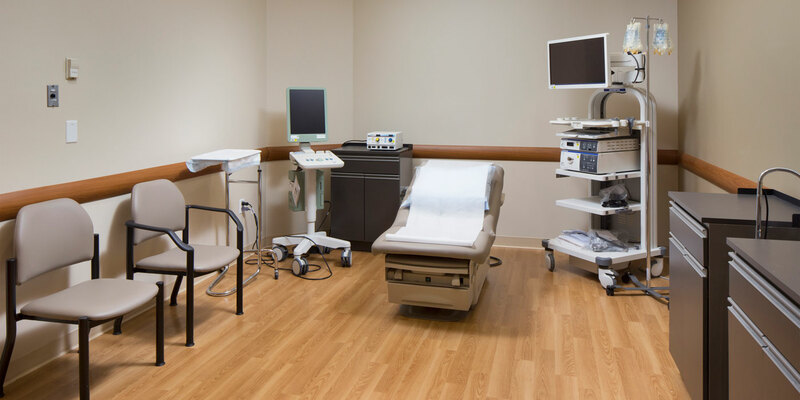 The suite includes six exam rooms, a large treatment room, and various ancillary rooms.